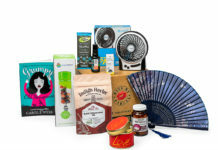 Giving quality gift hampers is quite often seen as a gift that is only offered at Christmas time, however these days you can get a whole range of very high quality gift hampers that are perfectly tailored to meet with different occasions. Lets look at the most popular times that you can gift a hamper to make an excellent present for your friends and family members. Well, let’s start with the most obvious time to gift a hamper – Christmas. Besides being the most popular time to give a hamper, Christmas hampers tend to focus a lot on providing festive food and drink items that most people expect to find in a traditional hamper for this occasion. 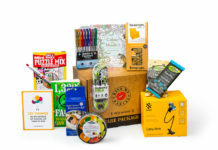 However, you can switch things up here by choosing a different sort of hamper that contains other thing besides traditional food and drink items. Forget the Christmas pudding, fruit cake and mince pies! Instead, choose a pampering hamper full of relaxing treats. Christmas can be a very busy and hectic time for many people, especially if you are the one organising and cooking for a large family and invited guests! What could be better for the frazzled Christmas celebration party host than a gift hamper full of soothing bath salts, hair conditioner, face mask, aromatherapy oils and luxurious body lotion. 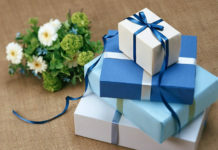 It will come as no surprise to learn that birthday’s are the second most popular time to give a gift hamper. 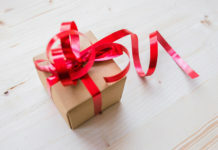 Many will come with birthday-related contents, such as a small birthday cake, candles, a chocolate box, party poppers and a nice bottle of bubbly (for the adult gift recipient). You could choose a different theme for your hamper, such as a ‘movie-night’ theme where you gift a hamper containing a blockbuster movie DVD along with popcorn, chocolate treats and even fizzy drinks! For the most romantic day of the year, a quality Valentines gift hamper will be perfect for your loved one, or to give to your secret crush to let them know you are thinking about them. Most Valentines hampers will come complete with a box of chocolates, a bottle of bubbly, a cute gift – maybe a necklace or bracelet, and even a single stem red rose. You could hide within your Valentine’s hamper and extra-special gift for your loved one to discover. This could be in the form of plane tickets for a romantic weekend away in Paris, or an engagement ring hidden away in a ring box sitting at the bottom of the hamper. This would be a great surprise to spring on your loved one, especially if they were not expecting it! 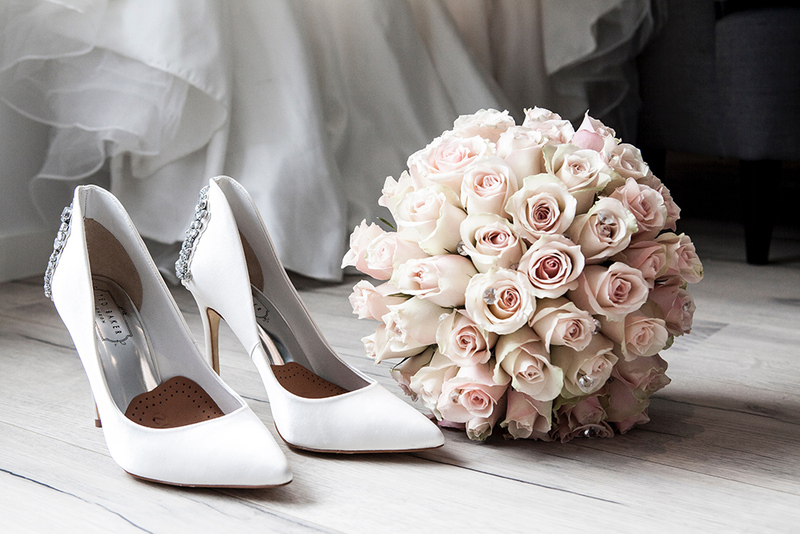 When a friend or family member reaches a special milestone wedding anniversary, you will want to help them celebrate it in great style! To make it even more special, you can present a gift hamper for the happy anniversary couple that contains a mixture of gifts for the both of them. There are some lovely treat hampers that they would enjoy sharing, such as a traditional Devon Cream Tea for two, or a fantastic sweet hamper containing their favourite flavours of fudge. The choice is endless, and many gift hamper companies these days are very good at creating wonderful hampers for every occasion.